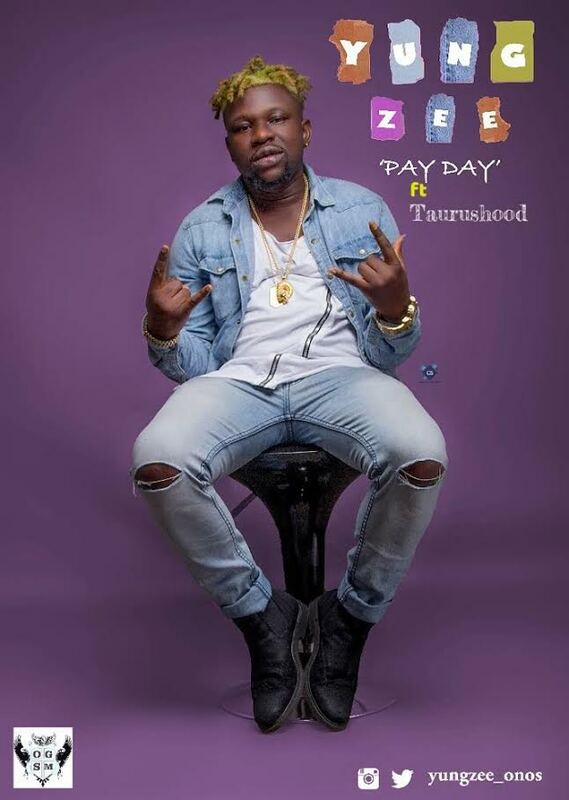 New music sensation Onoriode Ottu popularly known as YungZee is a pop and afrobeat artiste from Warri, drops new single titled "Pay Day", to remind the streets of the returns of hard work. The banging track features his label boss Blessing Oke also known as Taurushood who has immerse desire to see the growth of Nigerian Music thus the creation of the label OGSM. "Pay Day" is enjoying massive air play across Ghana and all over Nigeria. Both are soldiers of -Oh God Success Music and managed by Pride Rock Entertainment. Follow YungZee on social media via @yungzee_onos.